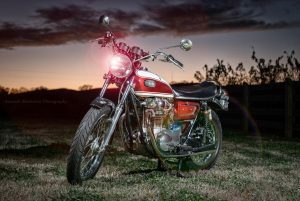 It’s always cool to hear a story about a bike that was bought fresh from the showroom back in it’s birth year, stayed with the original owner (or made it’s way back), and has found new life in the 21st century. Exhibit A: our loyal customer, Keith from right up I-75 in Georgia. Thanks, Keith! 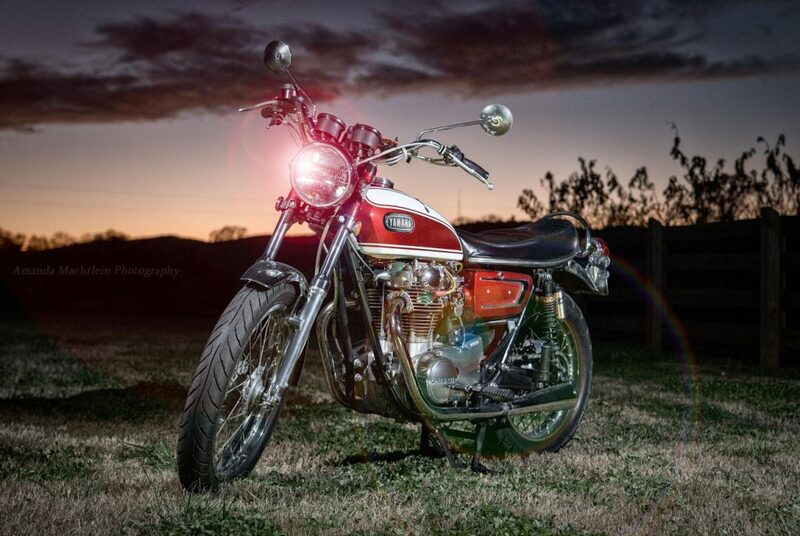 And from all of us at Mike’s XS, we appreciate your diligence in keeping this sweet 650 alive and thriving. Posted in Customer Bikes and tagged 192 yamaha xs650, bobber, cafe racer, chopper, classic motorcycles, cruiser, customer build, mikesxs, motorcycle parts, scrambler, tracker, vintage motorcycles, vintage yamaha motorcycles, vjmc, xs-2, xs650, xs650 big bore kit, yamaha, Yamaha motorcycles, yamaha motors, yamaha parts. Bookmark the permalink.